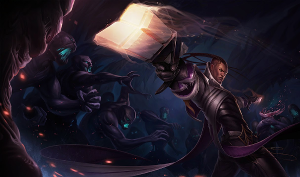 Lucian is a champion that is classically played with Essence Reaver, an attack speed item like Phantom Dancer, and Infinity Edge to maximize his late game damage output potential and turret killing ability. However, a new build that's cropped up lately is the BoTRK + Trinity Force rush, which maximizes his mid-game potential, and also allows him to stay potent against tank champions. It also gives him some extremely solid lifesteal and tank killing power early, which allows him to duel much better as he scales into late game. As a six-item build, this definitely does fine on its own. However, its tower killing potential is reduced in a trade for more survivability and tank killing power. The new BoTRK grants more damage, lower attack speed, and more on-hit damage. On a champion that is reliant on his spells for auto resets like Lucian, this is absolutely amazing for him. Building this item first allows him to maximize his six hit combo (seven if you include the first auto) for extreme killing potential. In the past Lucian's had trouble against tanks as a result of his lower than average auto range, but now he can kite through mid-game with ease. 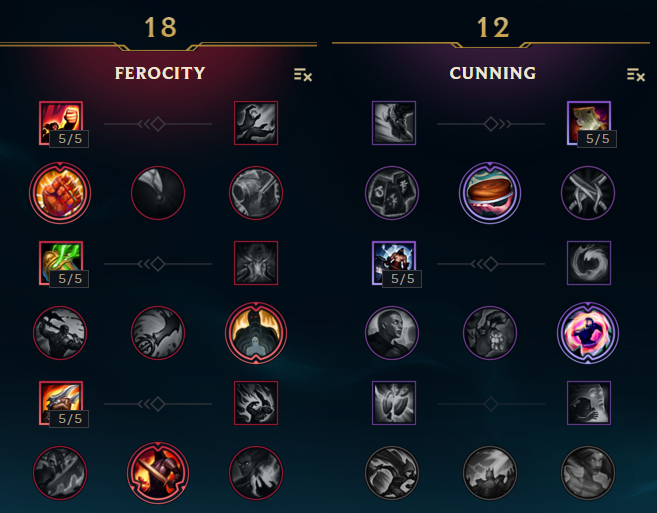 One of the difficulties in the past with using an on-hit build like this was Lucian's slight delay between spells, which greatly reduced his overall potential. However, the latest buffs to his spell timing allow much snappier responses, granting gratifyingly smooth auto attack weaving between spells. By building Ninja Tabi here, this build makes great use of the life steal from Blade of the Ruined King and the extra HP provided by Trinity Force. It allows him to stay in fights longer and kite via Trinity Force's passive movespeed boost and Blade's sustain. In a world where marksmen are quickly bursted down, this Lucian is much more durable than others. This build is BUILT for dueling. Much like a level 6 Vayne, staying in lane 1v1 against a fed Lucian with this build spells instant death. His ability to dash up and burst champions down without fear of retaliation is immense, and outplaying him is very difficult as a result of his anti-burst items. This Lucian survives for longer but does less damage during the same amount of time as a standard Lucian build. In solo queue team fights where he's potentially completely untouched, building like this may be somewhat of a waste. The Sheen in Trinity Force provides a better starting mana pool, but nothing quite compares to the Essence Reaver mana sustain generated by a crit build. Although you will likely never notice mana issues, if you happen to run up against a sustain/kite team with super long battles, you may eventually find yourself running OOM. As mentioned earlier, this build does trade some tower killing power for survivability. Although its two hit tower poke is still extremely strong as a result of the Trinity Force spellblade proc, its sustained tower crushing is lower. This build is definitely one of my favorites right now, and with lethality nerfed and my favorite marksman Miss Fortune left by the wayside this patch, I expect to be playing this build a lot in the future. What do you think about T-Force/BoTRK Lucian? Comment below!